This classic American red velvet cake is perfect if you don't have a particularly sweet tooth. 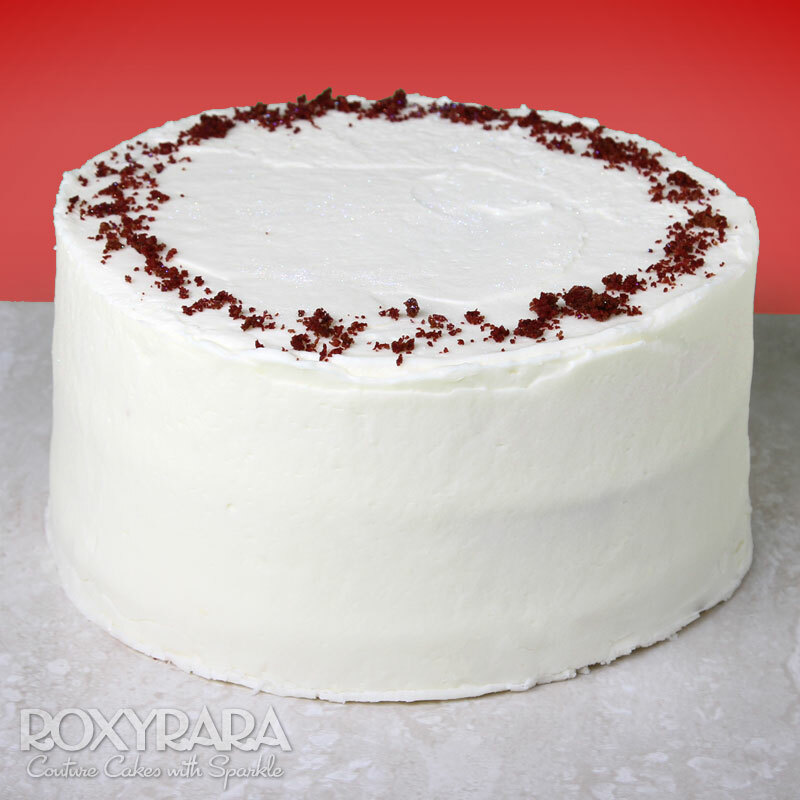 A soft red coloured chocolate cake slathered in our delicious cream cheese frosting. This classic American red velvet cake is perfect if you don't have a particularly sweet tooth. A soft red coloured chocolate cake slathered in our delicious cream cheese frosting. It will defiantly leave you wanting more. Add a personalised message and a firework candle for a perfect birthday treat!